I would say they are friendly, timely, and honest. They got the work done as quickly as they said they were going to. They were also very understanding about the fact that I needed to get some work done while they were replacing my car window. If they want a good quality job, go to Reliable Glass. They were outstanding, very upfront and honest about what needed to be done, told me about different options, and communicated really well with me. I appreciated all of that. They replaced my windshield and when I came back from a trip, some of the moldings came out and they replaced it for me. They were quick and quite reasonable. They do what they say they will do and whenever I have a problem with my windshield, I know where to go. 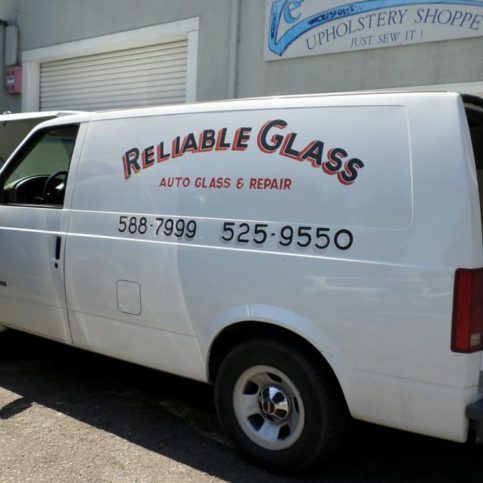 Reliable Glass provides auto glass repair and replacement for all makes, models, and types of vehicles. The company’s services include (but are not limited to) simple rock chip repairs, windows that won’t roll up properly, broken mirrors, finding and fixing leaks, and replacing broken glass. Its technicians have experience working on old and new cars, trucks, vans, and even buses and excavators. 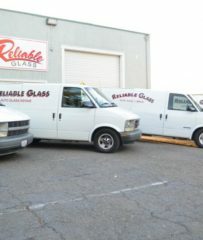 Reliable Glass is proud of the reputation it has gained in its community for providing high-quality work backed by a “no excuses” desire to make sure every customer is completely satisfied. 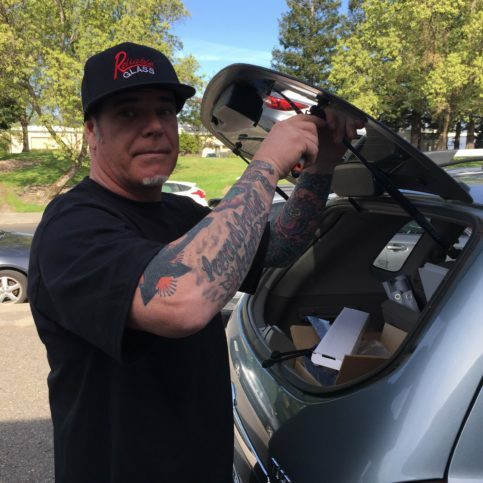 “Whether customers bring their cars to our Rohnert Park shop or need mobile service at their homes or offices, we provide the same reliable service geared toward customer satisfaction,” says Mike. 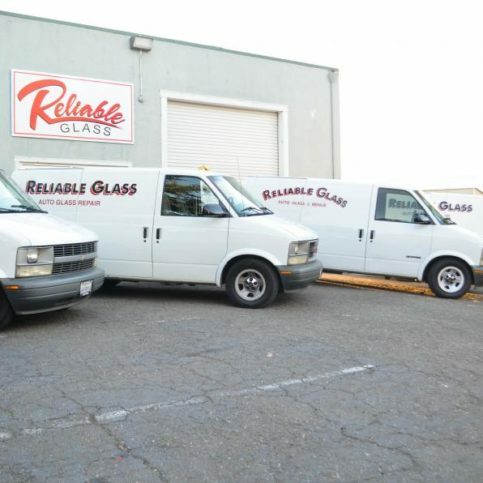 Reliable Glass has been providing auto glass repair and replacement services throughout Sonoma and Napa Counties since 1995. The company handles everything from simple rock chip repairs and broken mirrors to complete windshield replacements, and its technicians have the training and equipment to work on vehicles of every make, model, and size. If you have a rock chip in your car’s windshield, remember that size matters when it comes to having it repaired. If your windshield gets chipped by a stray rock while you’re driving, you can typically have the chipped area repaired rather than replacing the entire windshield. 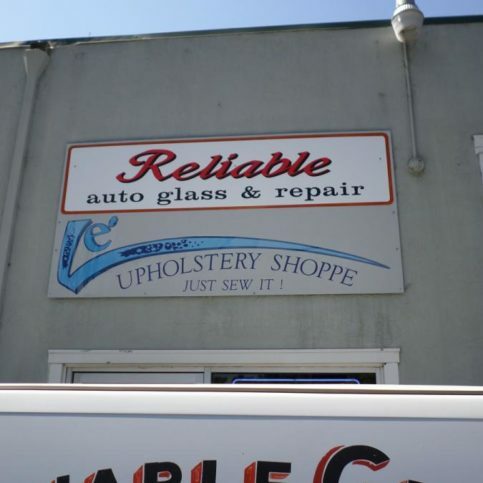 According to Jenny Sargis, bookkeeper at Reliable Glass in Rohnert Park, rock chip repair is a fairly simple procedure. “The way to fix a rock chip is to force a resin into the recess, which fills the chip and any connecting cracks to keep them from spreading any further,” she explains. A: It depends on the extent of the work. Door glass jobs don’t take very long to complete, but a back glass or windshield job usually takes about four hours from start to finish. 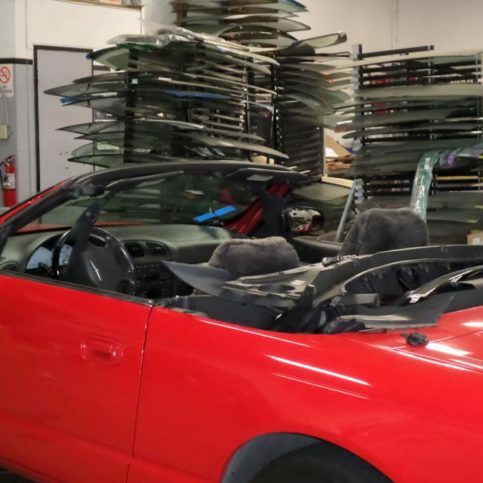 Windshields are held in place by urethane, which needs time to cure before the vehicle is safe to drive. A: Typically, yes. Unlike auto body shops, we don’t necessarily have to see the damage before providing a quote. Q: What if I’m not sure what year or model my car is? A: If you don’t know certain information about your car, we’ll get the VIN and contact the dealership to make sure we get the right type of glass. Q: Do you tint windows? A: No, but we’re happy to refer you to a quality tint shop in town. Q: How do you handle insurance? A: As long as you contact your insurance provider and have full coverage on your vehicle, it’s usually a pretty seamless process. All you’re responsible for in terms of payment is your deductible. Once the job is complete, we’ll electronically file the claim with your insurance company, and they pay us directly. Q: Will my insurance cover OEM parts? A: Most people don’t have OEM riders on their insurance policies, but if you’re insistent on using OEM parts, we can take the price of an aftermarket part and subtract it from the cost of the OEM part so you just have to pay the difference. Reliable Glass’ Rob Starkey replaces the rear window strut on a customer’s vehicle. Reliable Glass : Average 9.3 out of 10 based on 374 unique customer surveys of customer satisfaction. It is where I would take my car to get my window fixed. I have been using them since 2006. They always get me right in. They are a "10" in my book, a "15" if I could go past "10". They are really customer oriented. They care about the customer and their safety. They are quick and care about their customer. They were very professional and got the repair done. I have not had an issue with the glass since. I would let others know that they were very helpful and saved me about $900 on a new window. It was a pretty big crack that lead me to think I needed to replace the whole thing, but they were able to fix it. Just what I said, they saved me money. I would recommend them, no problem. Nothing specific, I don't know. They were good. I liked them. They were professional and did good work. They do good work and save you an arm and leg. They saved me the cost of a new windshield. We don't live in California anymore, so we won't be using them again, but if we were there still, we would go back. They are good people and provide a good service. Nothing specific, they just get the job done. Well, I called and they got me in the same day. Two hours later, I had a new window. It was very quick and straightforward. They were great and saved me money on my deductible in ways that I didn't know about, so that was good. The work was good. I think the money factor was the best thing. They are good. Call them. I had a good experience. I don't know. They were nice and had a good service. I think that they are a good auto glass repair company. I would recommend them. Yes, they were good. I let other people know about them and will continue to do that. I thought they were very friendly and straightforward with business. I liked them. They were really good. I have recommended them before and will again if it ever comes up. Their work is really good. They did good for me, no issues with the work since. They honestly have been the fastest auto related, anything, I have done business with in a while. They were okay. They got the job done. They replaced the window, and that's all.